LUSH Shampoo Bar|Percy&Reed Totally TLC Hydrating Mask|Percy&Reed No Oil Oil |Superdrug Pro Vitamin Conditioner. 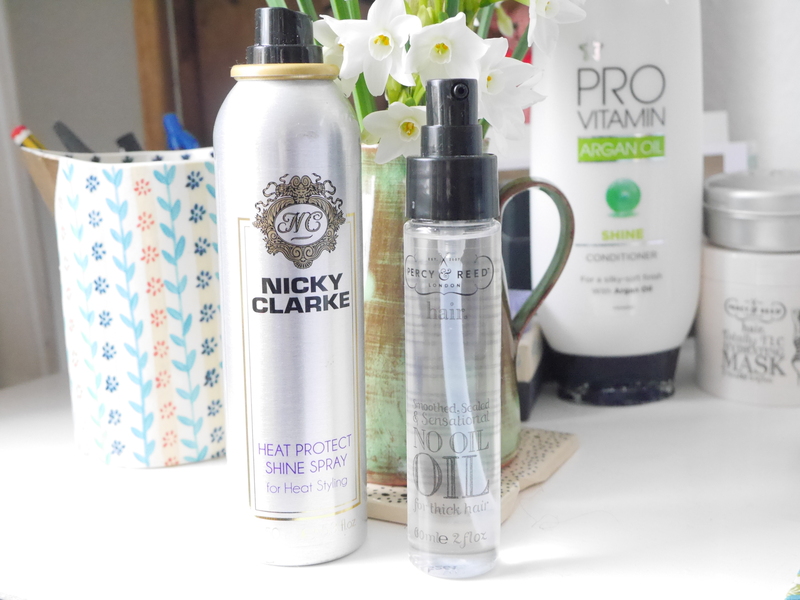 Just a quick note; I was not aware that Nicky Clarke was not cruelty free as I had bought it off a website that I thought only sold CF products I double checked whilst typing this blog post and discovered that it is not CF, in its place I would highly recommend the Superdrug Heat Protect Spray. I will not be talking about the Nicky Clarke it will only appear in photos. 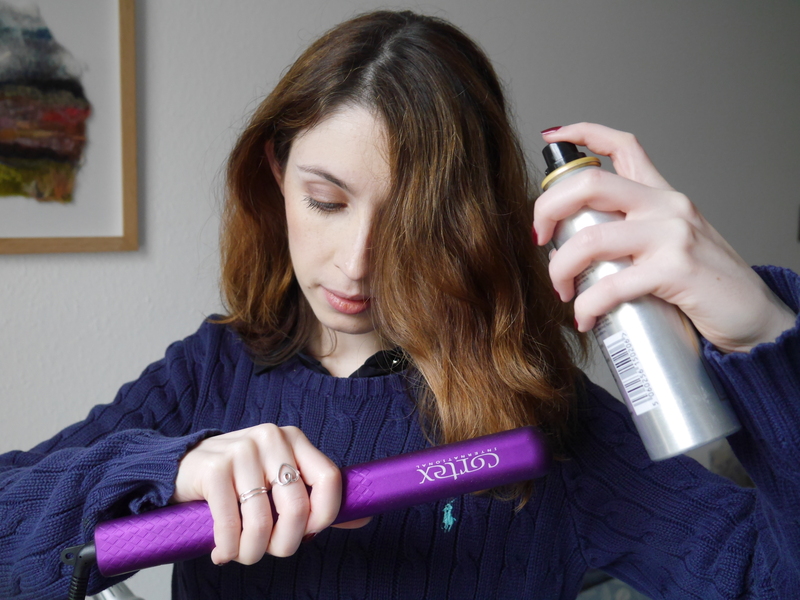 I am always looking to take good care of my hair, I’m just not very good at it and when I went cruelty free it took me a long time to find products that worked. 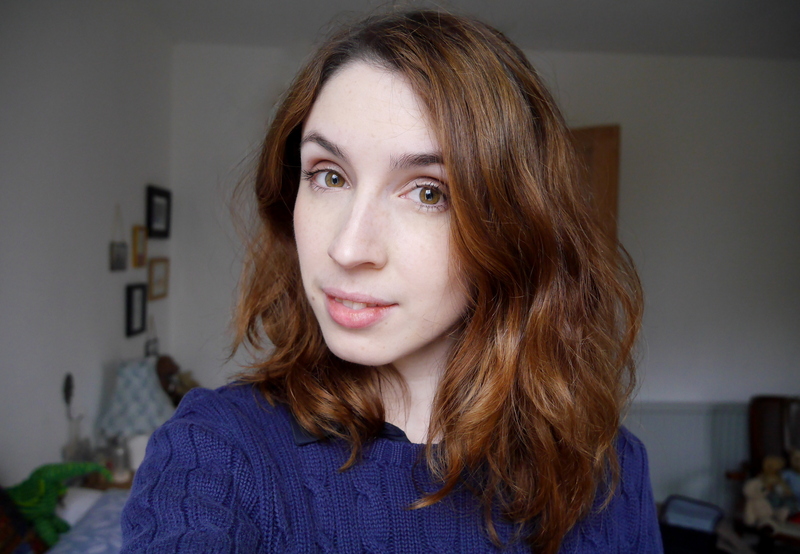 I put all sorts of lotions and potions on my face but tend to neglect my hair and seeing as I’ve been colouring it since I was about 14, it’s about time I started to look after it and you know new year, new me and all that jazz, I thought this would be an ideal time to share my current hair care routine. To actually clean my hair I love using the LUSH Shampoo Bars, I tend to go for either Jason and the Aragon Oil (pictured above) or Seanik these lather up just as well as a normal liquid shampoo and I think make my hair squeaky clean plus they have a less chemicals in them so they don’t coat the hair as much. 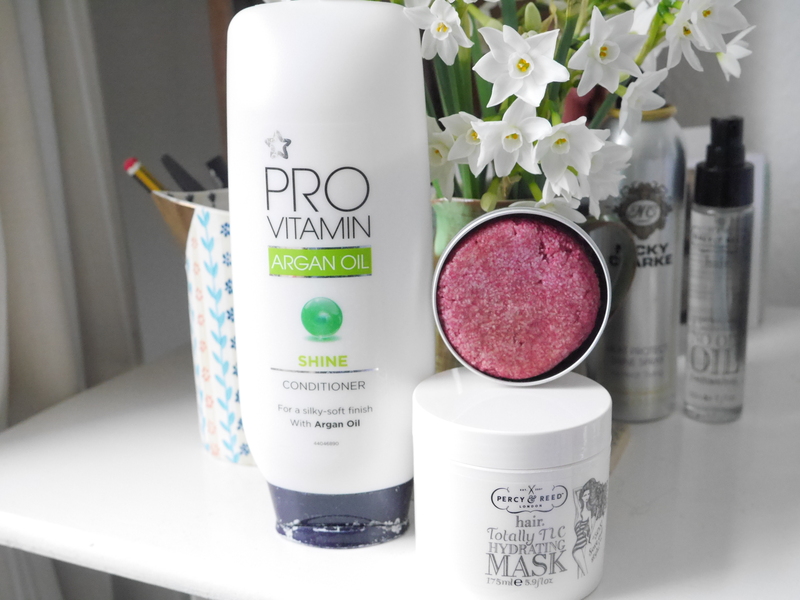 Moving onto conditioner the Superdrug Pro Vitamin Argan Oil Shine Conditioner – what a mouthful, is my go to. It’s inexpensive and makes my hair shiny and manageable, plus argon oil is great for your hair. 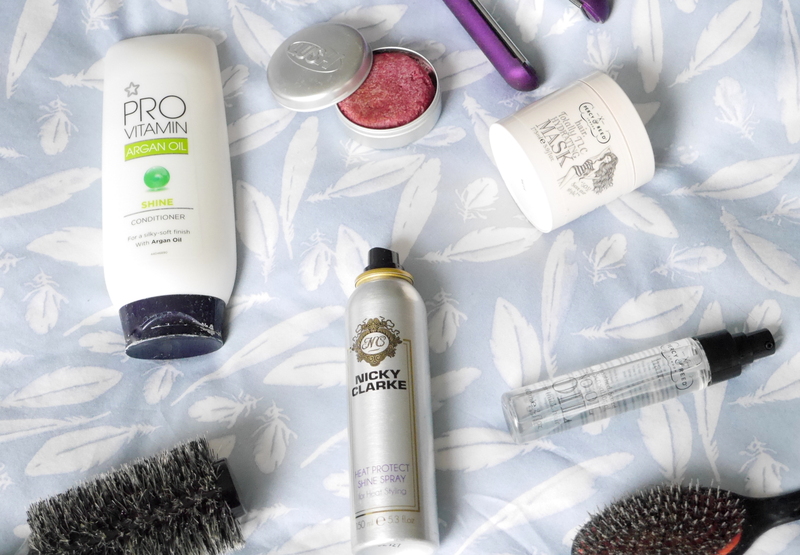 If I feel like my hair needs some extra love and care, which is often then I whip out the Percy&Reed Totally TLC Hydrating Mask, this adds moisture and strength to parched, dry and damaged hair. I only just got into using oils in my hair, I always thought it was weird to put oil into clean hair but the Percy&Reed No Oil Oil for Thick Hair is great for finishing off the ends if they are looking a little straggly and also great for sealing the cuticles when the hair is wet. You only need a tiny bit one pump will do so a little goes a long way. I don’t use these everyday mainly its just a quick shampoo and condition before getting on with my life but sometimes its good to give your hair some love and attention.